NEW ORLEANS – Surrounded by friends, family and colleagues, the Louisiana National Guard promoted Thomas “Mark” Turner, a native of Bossier City, to the rank of colonel at Jackson Barracks in New Orleans, Jan. 12. 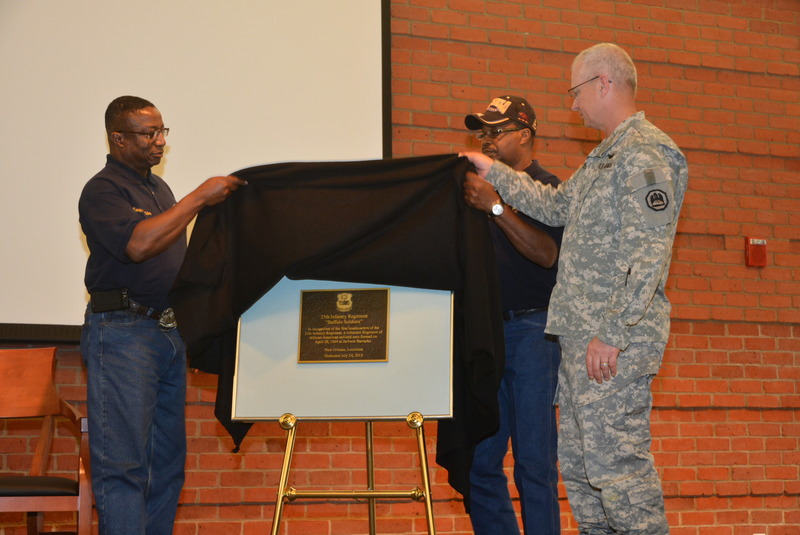 Turner enlisted the U.S. Army Reserve as a bridge crewmember in 1987. Two years later, he joined the LANG. 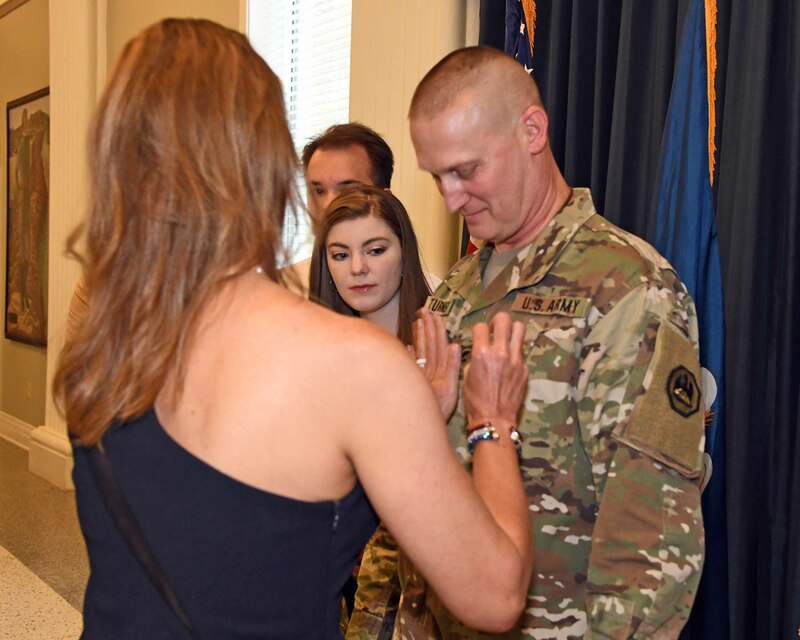 In 1996, Turner was commissioned as a second lieutenant in the Corps of Engineers. Currently, he is the LANG’s director of strategic plans. 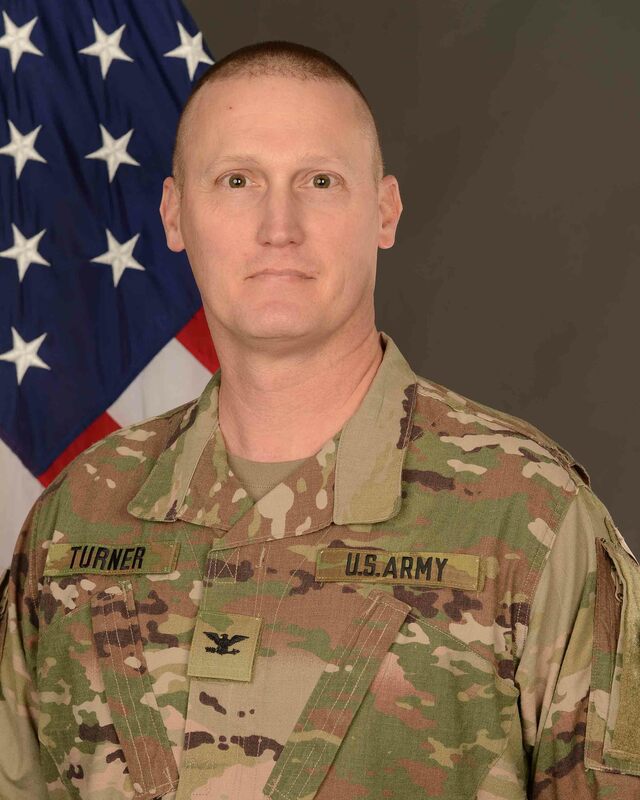 Turner has served in various roles during his time in the LANG, including: executive officer to the joint staff, chief of plans, combat engineer, recruiter, administrative specialist and executive officer, to name a few. 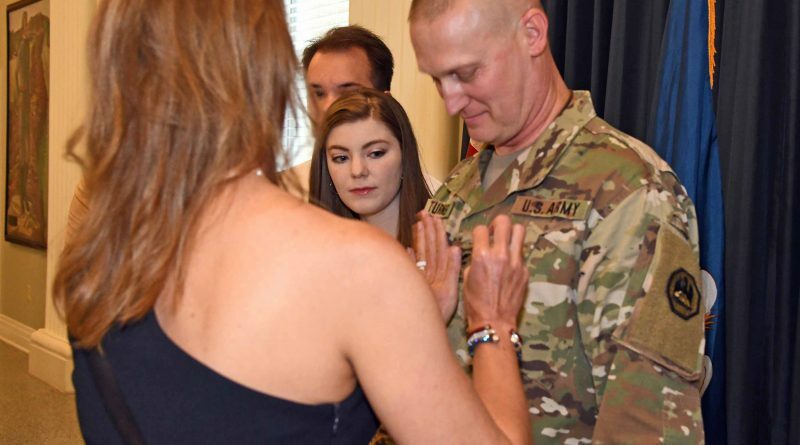 Over his career, he has commanded the 769th Engineer Battalion and Headquarters Support Company, 527th Engineer Battalion. 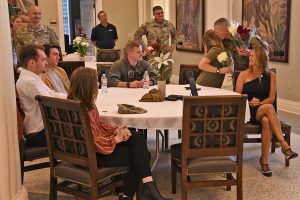 He was also the deputy commander of the 139th Regional Support Group during their recent deployment to Iraq. Turner has deployed overseas in support of Operations Desert Storm, Enduring Freedom, Inherent Resolve and Resolute Partner. 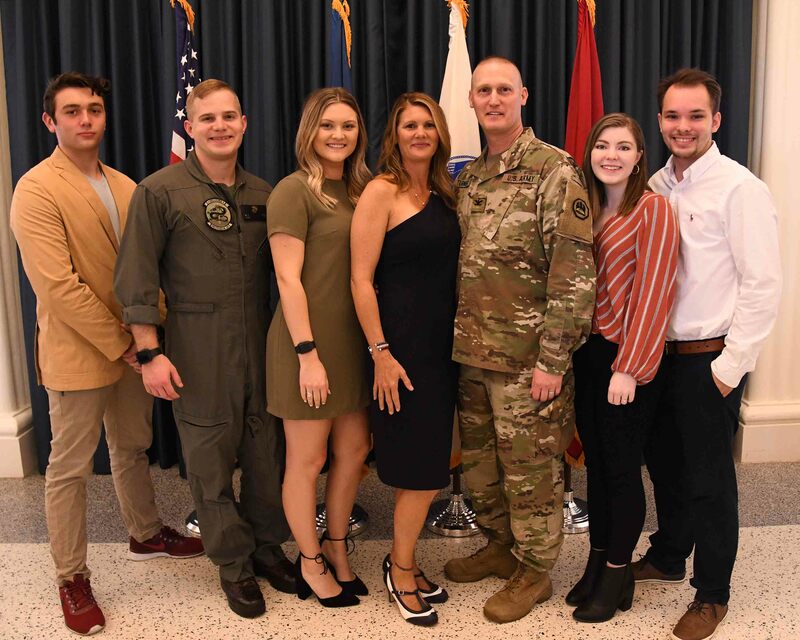 A graduate of Airline High School in Bossier City, Turner earned a Bachelor of Science in Industrial Technology and Industrial Management with concentrations in Industrial Safety and Digital Electronics from Northwestern University in Natchitoches in 1992. 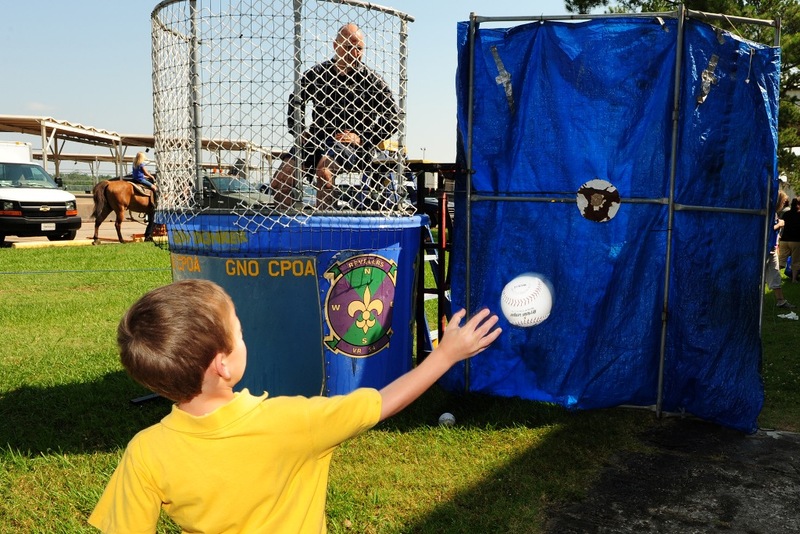 In 2011, he earned a Masters of Business Administration from Colorado Christian University with a concentration in Project Management. He is currently studying for a Doctorate of Business Administration with a concentration in Global Leadership from Keiser University. Turners awards and decorations include: Bronze Star Medal with one Bronze Oak Leaf Cluster, Meritorious Service Medal with four Bronze Oak Leaf Clusters, Army Commendation Medal with three Bronze Oak Leaf Clusters, Army Achievement Medal with two Bronze Oak Leaf Clusters, Army Reserve Components Achievement Medal with three Bronze Oak Leaf Clusters, National Defense Service Medal with Bronze Star Device, Southwest Asia Service Medal with Bronze Star Device, Inherent Resolve Campaign Medal with Bronze Campaign Star, Global War on Terrorism Expeditionary Medal, Global War on Terrorism Service Medal, Humanitarian Service Medal, Military Outstanding Volunteer Service Medal, Armed Forces Reserve Medal with Silver Hourglass and M2 Bronze Devices, NCO Professional Development Ribbon with two Bronze Devices, Army Service Ribbon, Army Reserve Components Overseas Training Ribbon, Kuwait Liberation Medal with Gold Palm Device, Kuwait Liberation Medal, Louisiana Legion of Merit, Louisiana Cross of Merit, Louisiana Commendation Medal, Louisiana Recruiting Ribbon, Louisiana Retention Ribbon, Louisiana Distinguished Civilian Service Medal, Louisiana War Cross with Bronze Fleur-de-Lis Device, Louisiana Cold War Victory Ribbon, Louisiana Emergency Service Ribbon with Silver Fleur-de-Lis Device, Louisiana General Excellence Medal and the Louisiana Longevity Ribbon with Bronze Fleur-de-Lis Device. 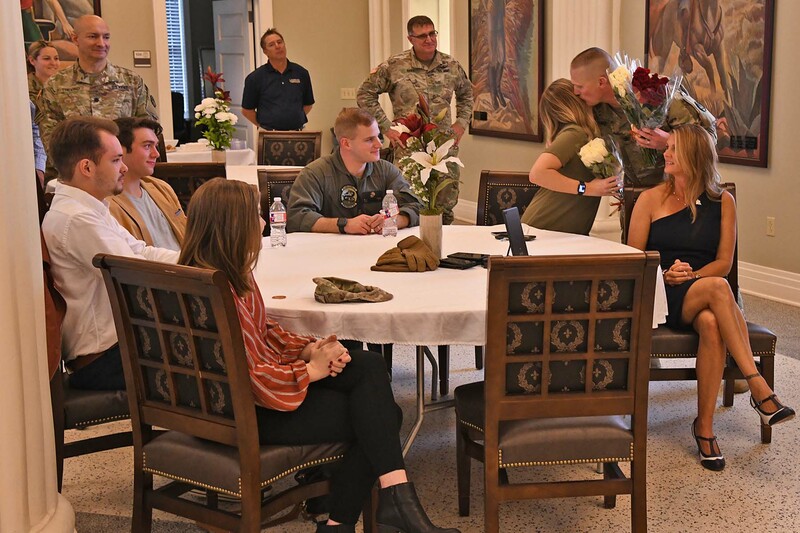 Turner and his wife, Melissa, live together at Jackson Barracks in New Orleans. He has three stepchildren: Gabrielle C. Turner, Brandon L. Broadrick and Alexis M. Broadrick.